Ambition works with anyone aged between 16 and 29 who lives in Coventry and is not in any form of employment, education or training (NEET). Ambition works with young people to help them achieve their ambitions and realise their potential. Our partnerships provide a unique opportunity to draw together skills and expertise from specialist organisations across the city so that young people can easily access the support they need. We’ll make it simple for people to move across our partners to make sure that you get the tailored support you need during your journey into employment, education or training. 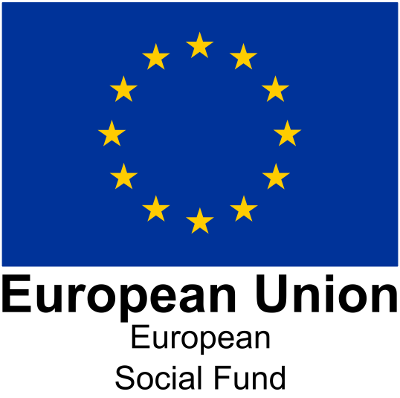 Ambition Coventry is part-funded by the European Social Fund and supported under the Youth Employment Initiative.